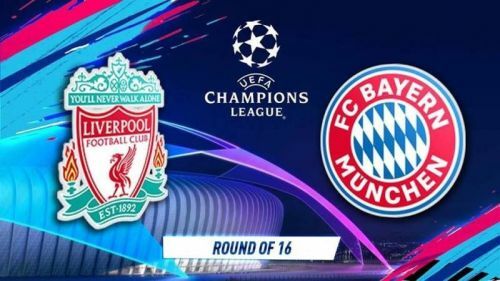 In a high-profile game of two blistering attacking vanguards, Liverpool host Bayern Munich at the Anfield on Tuesday night in their first-ever meeting of the Champions League era. Both teams boast a prolific frontline, share a glorious part in the competition, while the complete obscurity of the fixture is the frosting on the cake. However, they have traversed starkly contrasting paths to reach here. While Liverpool had to battle it out against PSG and Napoli in the group of death, the Bavarians were handed a cakewalk against AEK Athens, Benfica and Ajax. However, both teams are favourites in the competition but one of them would hit the dead end by the end of the second leg. Just over six months in, Liverpool's £67 million outlay for Alisson can already be deduced as among the best piece of businesses. The Brazilian has taken to new surroundings like a fish to water, producing a string of remarkable saves - most notably against Napoli in the Champions League decider at Anfield that helped the Reds progress to the last 16. Alisson has turned out to be a panacea to Liverpool's long-ailing goalkeeping woes, as his arrival has not only banished the bitter Loris Karius memories but also turned this side into one of the meanest in Europe. 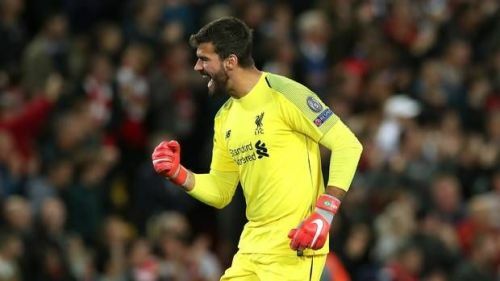 He boasts the highest number of clean sheets in the Premier League with 14 from 26 games and has also made 17 saves in the Champions League from six appearances as Liverpool avoided a potential humiliation of an early exit. Alisson would be crucial in shutting out Bayern's fearsome attacking vanguard.